"Greetings! This is that energy, being or vibration you call Hilarion!" With those words, back in 1983, Hilarion made their presence known to me. My name is Jon C. Fox. 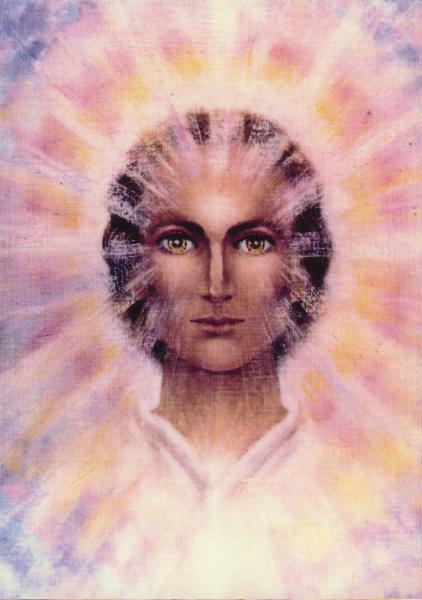 Since then, I have been channeling Hilarion for many people of all walks of life. Thank you, Ray Madrigal, for this insightful, inspiring video about our ability to transform karma with love. Beautiful! At this Web site, you'll be able to find out about Jon's research of new, channeled technologies, hear a recent channeling, get Hilarion tapes and books, learn about the Universal Laws project, and much more. For more information on channelings, click here. Now: read the Summer Solstice 2015 Channeling in full! Many great thanks to our excellent transcriber, Lori Dunn, for her excellent transcript of the June 21, 2015 channeling. Hilarion-kanavointi Suomessa 2007 Hilarion channeling in Finland! 12 universaalia lakia suomeksi. The 12 Universal Laws - in Finnish. AND: En kanalisering på norsk A channeling in Norwegian. Have you ever wondered about your Life's Purpose? Read about the use of the OBE (out-of-body) experience to remember, in great clarity, your preparation period before coming into this lifetime. Michael Thau's article on Selecting Subtle Energy Devices, reprinted here from the Sedona Journal of Emergence. This article gives recommendations on all types of devices, including the Inert Gas Devices. To visit our Sound Page and hear a channeling, click here. Our books include Starlight Elixirs and Cosmic Vibrational Healing, and Gurudas' Flower Essences, (see Information on Channelings for how these came to be written.) Then look through our entire Hilarion Catalog. We now offer our Quarterly Channelings as an Audio CD, and on tape as well. Click on Quarterly Channelings in our Catalog to learn more. Please note: This page will look best using Firefox or the Microsoft Internet Explorer at 64,000 or more colors. An excerpt from an inspiring Hilarion channeling. More information about Jon's research of some of the channeled technologies: his article about Inert Gases. Answers to all your questions about the inert gas technology: The Inert Gases F.A.Q. The Books, Tapes, CDs and DVDs are wonderful ways to learn more about the Universal Laws, spirituality, alternative technologies, spirit guides and our purpose here on Earth. Learn about the Out-of-Body experience (OBE) from a more scientific, more practical, less mystical perpective. 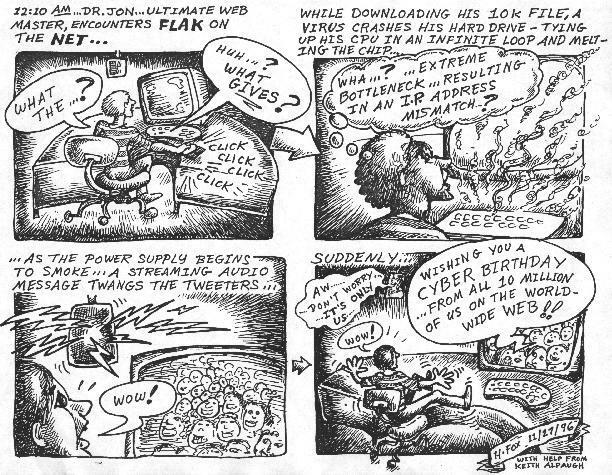 Learn about how what it's like when Jon channels Hilarion. Visit the Sound Page and hear a channeling. And yes, Jon still does personal or research readings with Hilarion for individuals and groups. Who is Hilarion? Years of collecting now yields a visual answer: The Hilarion Gallery - Artists' channeled impressions of Hilarion, from all over the world. Visit our Gallery of Uplifting Original Art. More sites of all kinds including channeling, spiritually-oriented, and unusual technologies at Our Links Page .